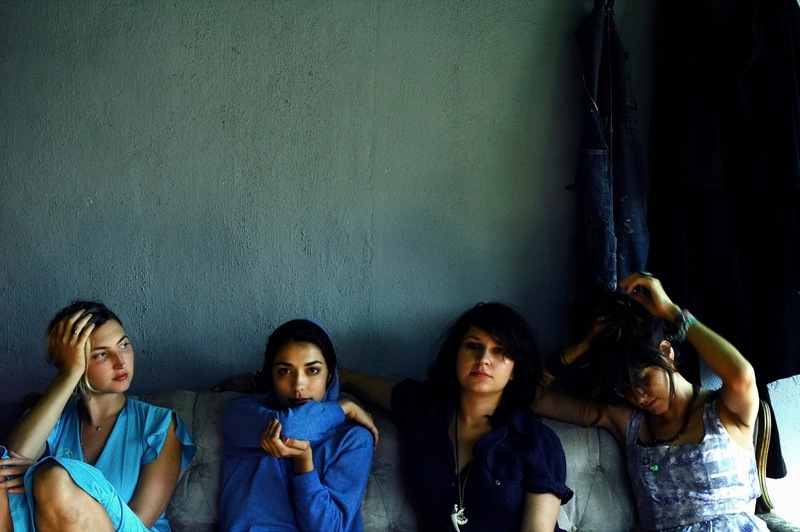 Warpaint makes atmospheric indie rock with a distinctly late-night feel. Their freshly release self-titled 3rd LP is a solid listen and might make you feel like Ryan Gosling's character in Drive, cruising around a neon-drenched LA deep into the night. Think of them as Haim's moodier, older sibling.